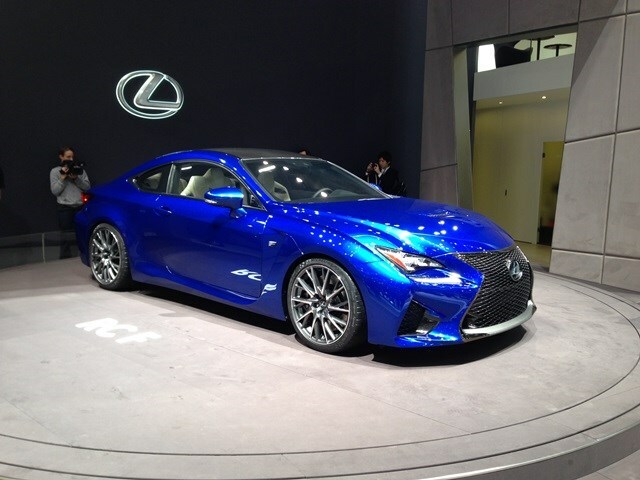 The RC F is a rather brutal sports coupe that goes on sale in the UK in autumn 2014. This is the first time it’s been displayed in Europe. It’s certainly got the minerals in the engine department, as it’s fitted with a 5.0-litre V8 with more than 450bhp and 520Nm of torque running through an eight-speed automatic transmission. A clever torque-vectoring differential helps send all that power to where it’s needed most. 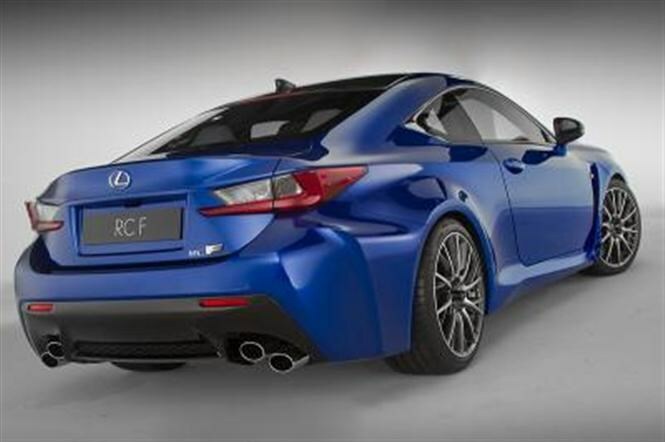 Confusingly there’s also a version called the RC F Sport on display, which is a slightly lairier version of the same car with a more aggressive bodykit and a more uncompromising suspension setup. 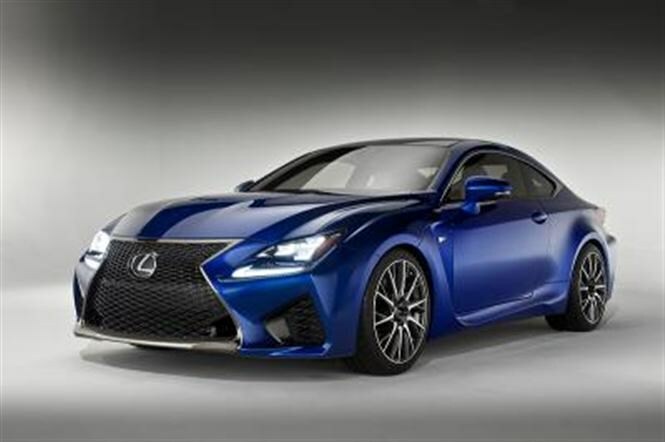 A brawny rear-drive sports coupe is a bit of a departure for Lexus and it will be intriguing to see what it’s like to drive. 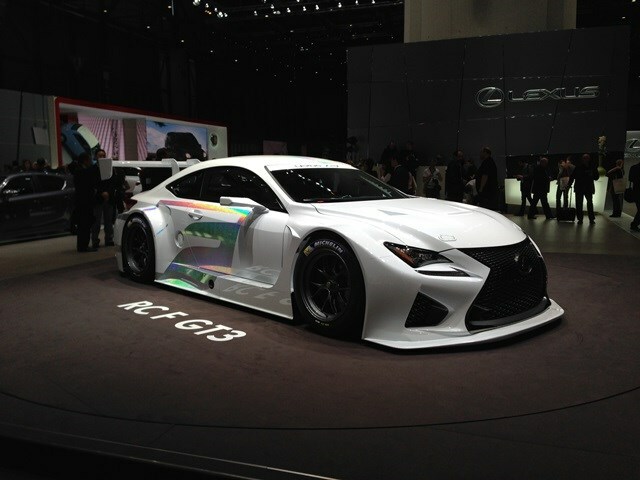 Elsewhere on the stand there’s also a concept for a GT3 sportscar racing version of the RC F that’s currently in development alongside regular models from the Lexus range – the RX 450h, CT 200h, IS 300h and GS 300h.